ONE DAY as I was having a cup of tea outside a small hotel in Istanbul, I noticed that the street was named Dervishlersokak, which means “alley of the dervishes.” At that very moment, a man pulling a cart stacked high with sacks of chickpeas passed by, a single man carrying the kind of burden one only sees in cities of the East like this. I don’t know why, but all at once the idea occurred to me that while many people identify as Sufis, to be a dervish is something more. 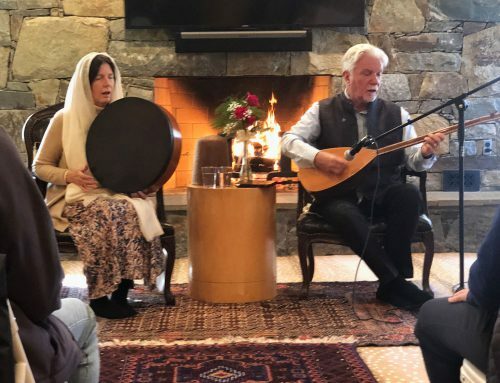 A dervish is someone who has willingly yoked themselves to the wagon of servanthood and taken on the great responsibility of spiritual practice. In our time, without the support systems of the past, dervishood becomes more than ever an intention, a heroic way of being, an inner sense of purpose. Dervishhood develops out of love—a love which is the unity of the human lover and the divine beloved. When two people fall in love, that love is the unity and consent of two hearts. When the clean heart of the dervish is opened to Spirit, the eternal power of Love is experienced. 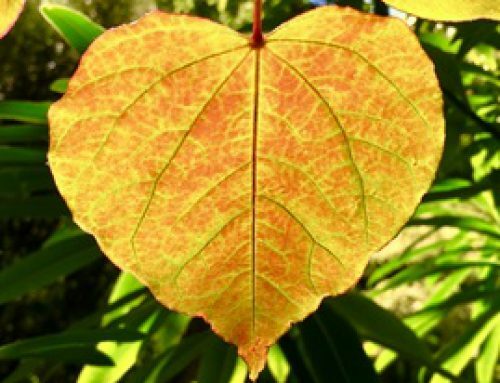 We do not create this love or command it; it appears spontaneously when we have cleared our hearts. We associate the word dervish with certain generous and courageous qualities. These are qualities that go beyond labels, beliefs, and identifications. There is a place for intellectual formulations and metaphysical systems, but these are weak structures without a sincere and courageous heart. In fact, a dervish could be quite silent about these things and nevertheless live as a consummate dervish. In the end, we must give the greatest value to a sincerity that results in wise, generous, and courageous action done for its own sake without expectation of any reward. Intellectuals may discuss and contend over issues of metaphysical distinctions, or the proper form of religious observances, or the meanings of words. But a dervish lives in the light of a truth of certainty, Haqq al Yaqin, and acts without hindrance from selfishness, fear, or doubt. A dervish is a transformed human being who stood at the threshold between slavery and freedom and consciously chose freedom. He or she lives in the freedom of that spirituality that metaphysics may guide us to, that true religion describes. A dervish is one who stands at the threshold between slavery and freedom. 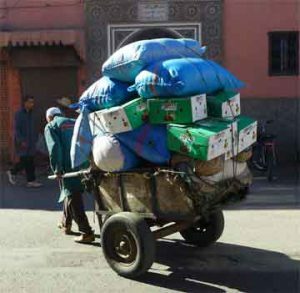 Paradoxically, a dervish is also yoked to the wagon of servanthood. 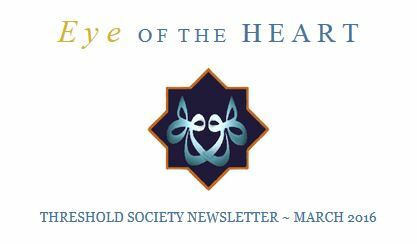 The dervish considers the adab appropriate to the situation. The dervish education begins with marifah* of oneself. The dervish’s soul is coherent through tawhid**. A dervish protects his or her sovereignty. A dervish is in love with love. 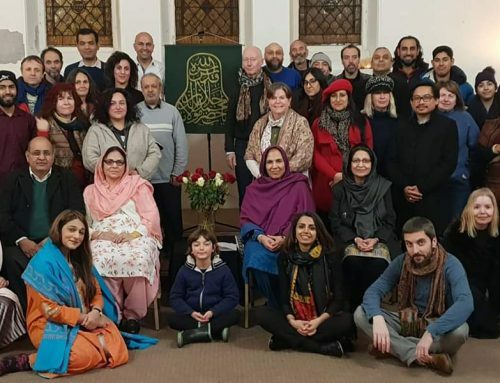 All around the world, in villages and cities in India, Pakistan, West Africa, Morocco, Indonesia, in the Balkans and Britain, in Kashmir and Kentucky, Sufis gather, usually in small groups, to remember God and generously welcome guests. More often than not, they’re unaware of the extent of their presence throughout the world. And preferring their spiritual work and service to humanity to political organizing and propaganda, they pass unnoticed in the world. 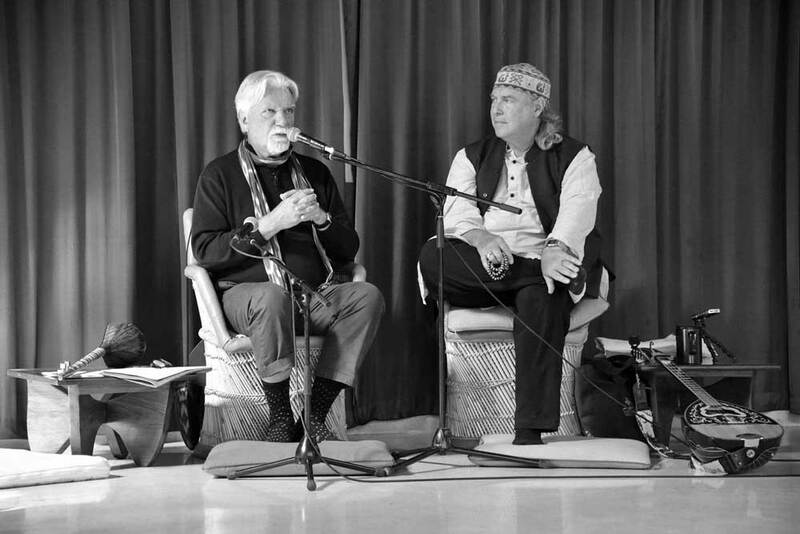 Sufis are the transformers and educators of hearts, and there is no education more satisfying, no purpose more beautiful. ** Consciousness of the unified nature of all existence. Reflection on February’s theme: I have not seen in the world of search and seeking any worthiness better than a good disposition. I think my received notion of a good disposition is that it would be something you’re born with, the way we talk about someone who is cheerful or easygoing “by nature.” But upon reflecting on this theme as it pertains to the spiritual search, it seems to me that Mevlana is actually saying a good disposition is a question of nurture, not nature, and it is a direct outcome of nurturing trust in Allah (tawakkul). For me, cultivating tawakkul means that I try to foster patience in myself, embrace ambiguity and let go of the idea that I know what’s good for me (in particular that what I like is good for me and what I don’t like isn’t!). Joseph’s face enlightened the well in which he hung. A royal hall, and a chamber of sanctity. Our original food is the Nur of God. 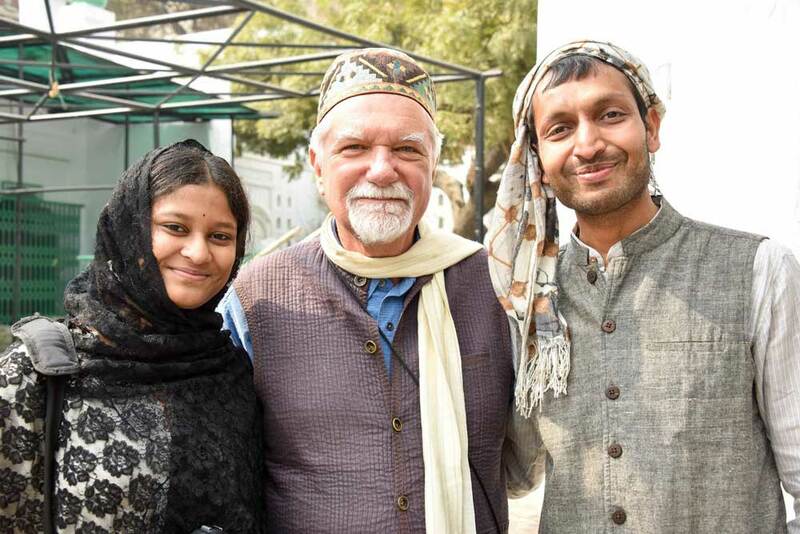 As a group we went together to visit one of India’s important Sufi masters of the Chishti order, Qutbuddin Bakhtiyar Kaki in Mehrauli, Delhi (d. 13th century). Above the entrance to his shrine is a beautiful saying, inscribed in Persian, which translates as “This is the Kaaba of lovers, whoever comes here incomplete leaves complete.” My mind wondered instantly to Konya, to Mevlana’s tomb, which is where I saw this saying for the first time. 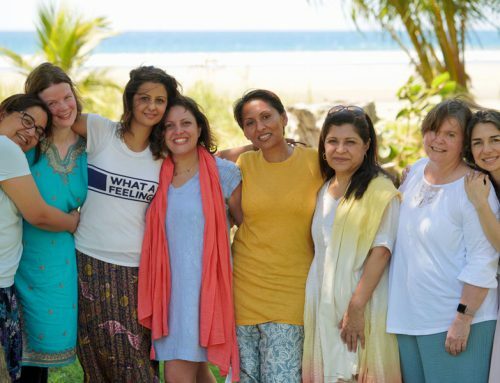 A warm feeling of recognition and connection filled my heart and with a smile on my face, I translated the saying to others around me. Only the men in our group were allowed to walk through the entrance and head towards the Khawaja’s tomb to give their respects. The women were left behind, standing against the beautifully intricate marble screen. We stood there, reciting the Fatiha and soaking in the energy of the great master, our hearts heavy with a sense of disappointment that we were not allowed to walk up to him. whoever comes here incomplete leaves complete. 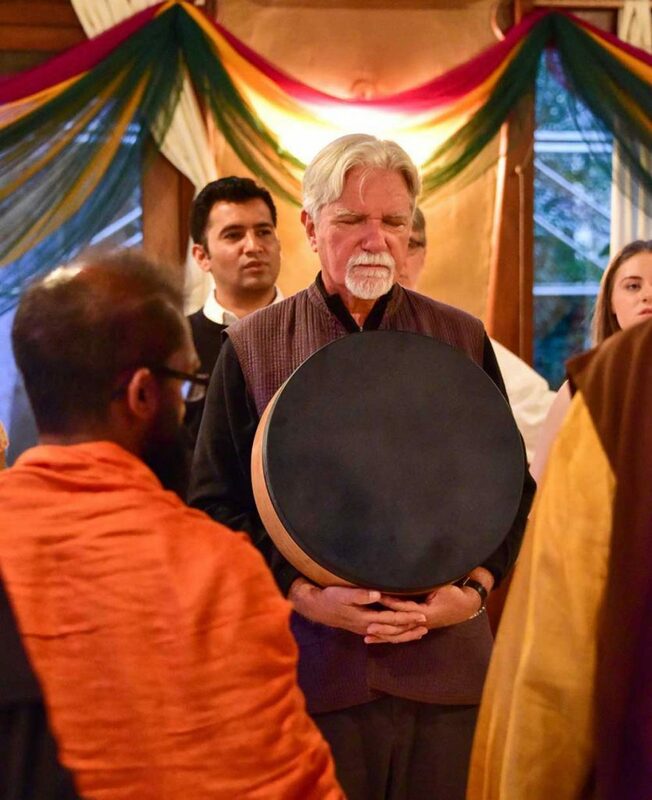 during Shaikh Kabir’s recent India retreat. Qutbuddin Bakhtiyar Kaki was the disciple and the spiritual successor of Moinuddin Chishti as head of the Chishti order, and the person to whom the Qutb Minar, Delhi is dedicated. He played a major role in establishing the order securely in Delhi. 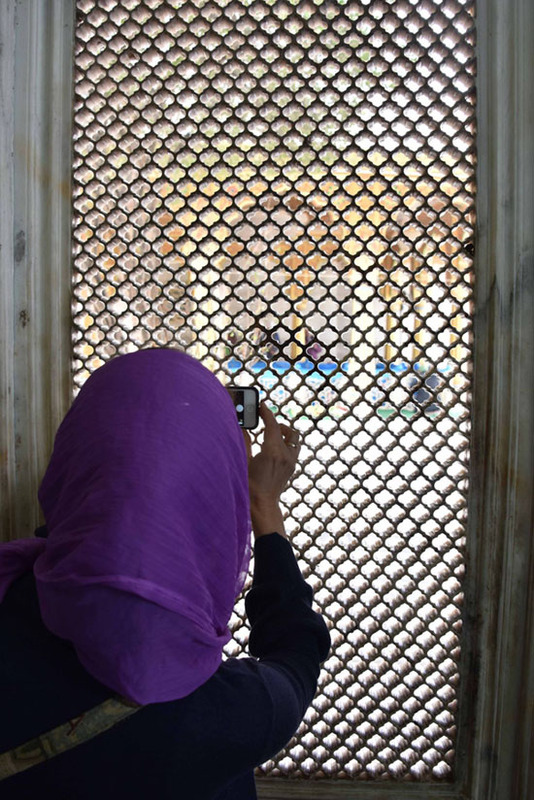 His dargah located adjacent to Zafar Mahal in Mehrauli, and the oldest dargah in Delhi, is also the venue of his annual Urs festivities. His most famous disciple and spiritual successor was Fariduddin Ganjshakar, who in turn became the spiritual master of Delhi’s noted Sufi saint, Nizamuddin Auliya, who himself was the spiritual master of Amir Khusrau and Nasiruddin Chirag-e-Delhi. Qutbuddin Bakhtiyar Kaki had much influence on Sufism in India. As he continued and developed the traditional ideas of universal brotherhood and charity within the Chishti order, a new dimension of Islam started opening up in India which had hitherto not been present. He forms an important part of the Sufi movement which attracted many people to Islam in India in the thirteenth and fourteenth centuries. People of every religion like Hindus, Christians, Sikhs, etc. visit every week at the Dargah. 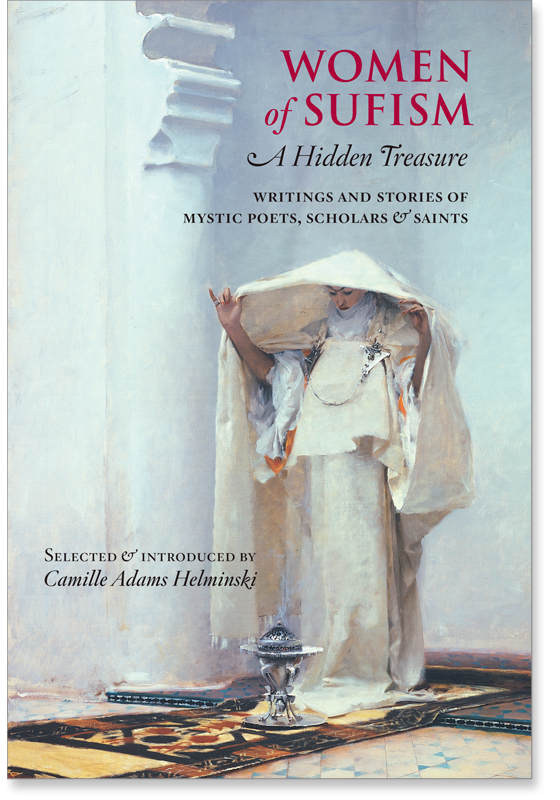 Members of the Threshold community are invited to a study group to read and discuss Women of Sufism: A Hidden Treasure, Writings and Stories of Mystic Poets, Scholars, and Saints by Shaikha Camille Helminski. The book will be split into segments to be studied over six months. At the start of each month we will post an invitation for you to offer reflections. See the website for more details, guidelines and access to the monthly discussion posts. The password to access the discussion posts is khadija. 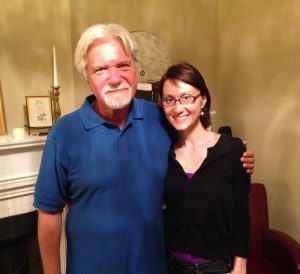 I was…really taken by Fatima’s story; with the love between a father and daughter. I felt a softening of my heart for my dear Prophet Muhammed. 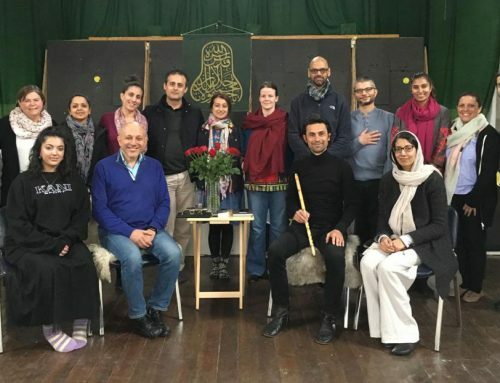 “Fatima is regarded by some Sufis and theologians as the first spiritual head (qutb) of the Sufi fellowship.” How little I know about Fatima the Prophet’s daughter – I forget about her. I have been trying to build a relationship with Muhammed, how precious that I found Fatima. 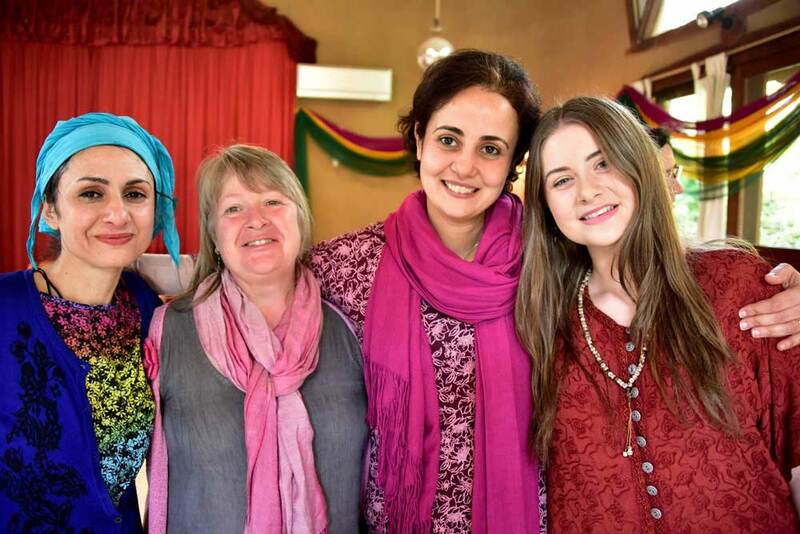 I read with great interest that the most recognised of male Sufi saints had female teachers. There is something in the male-female-student-teacher dynamic which again points to wholeness and unity I feel. I feel sad that young men and women of our tradition are not aware of the stories of these women of spirit and the awesome role they played. In the current often segregated and male centric environment for teaching of Islamic Education, it feels that so much is lost by the lack of even the presence of the respected female guide. In contemplation of the balance and unity necessary to health and wholeness, it feels that working towards restoration of the balance between masculine and feminine is of profound importance in our times: internally, societally, in nature, in ‘his’tory…It was touching to read in the introduction that this is work for men and women to do together, indeed perhaps it is within and beyond gender also. May this work together, by Grace and Guidance, go some way towards this in tiny steps. 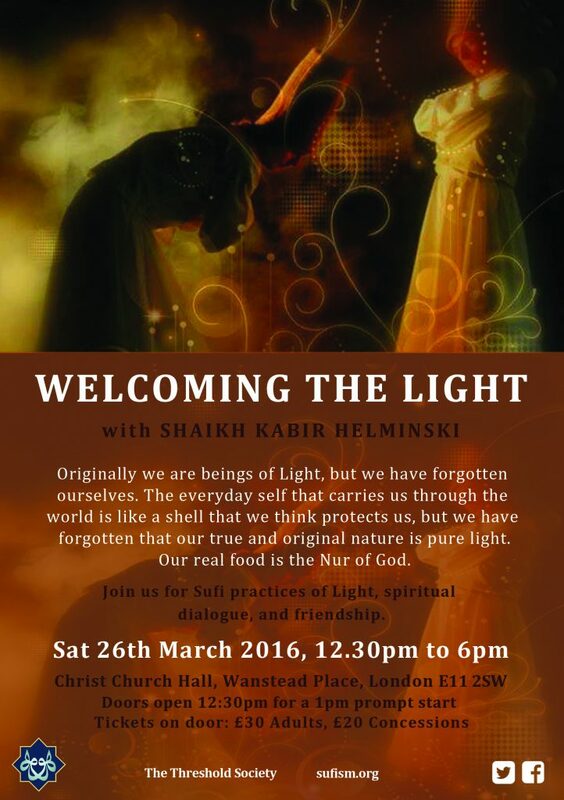 Mar 26: Welcoming the Light, a day with Shaikh Kabir in Wanstead, London. More details. 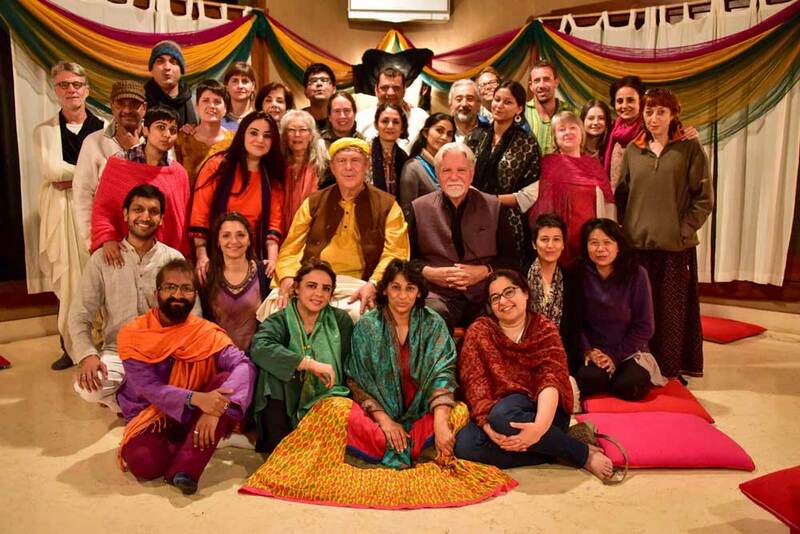 A few pictures from Shaikh Kabir’s recent India 5 day retreat with Pir Shabda Kahn. Into This Stream . . .
and cover your face with the shirt of Joseph. You’re just a small fish; you can’t live without water. Don’t think about it, just throw yourself into this stream.